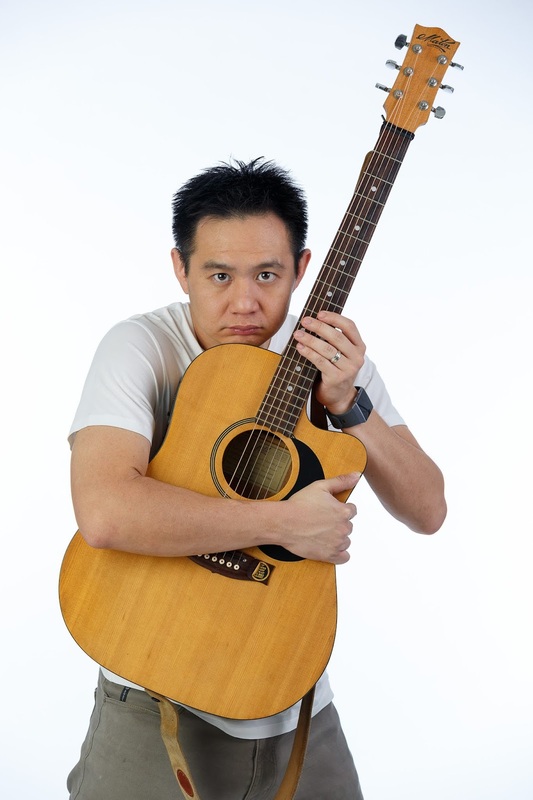 DOUGLAS LIM is synonymous with comedy in Malaysia. His wit and comedic observations and commentary have often been the highlight of movies, television shows, musicals, theatre, events, campaigns and showcases in the country over the last 20 years. His natural ability to bring laughter to people from all walks of life has earned him the moniker of King of Malaysian Comedy. 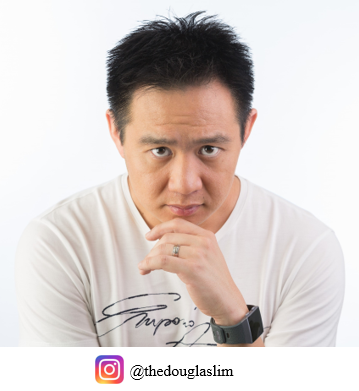 Douglas made an instant impact as Steven the Stylist on Kopitiam – Malaysia’s most successful English Sitcom which ran for 7 Seasons, garnering numerous awards locally and regionally. This role also had him nominated for Best Actor in a Comedy in the Asian Television Awards. Since then, he has starred and featured in local movies (Hati Malaya, Los & Faun, Soulmate: Hingga Jannah), TV Shows (Homecoming, In The Groove, Komediri, Lawak Ke Der, Lari Hantu Lari, Gegar Lawak), musicals (P.Ramlee, Broken Bridges, Cuci, Lat, Supermokh, Ola Bola) and comedy showcases (Kings and Queen of Comedy Asia, Comedy Central’s Stand-up Comedy Asia, Anugerah Lawak Warna). 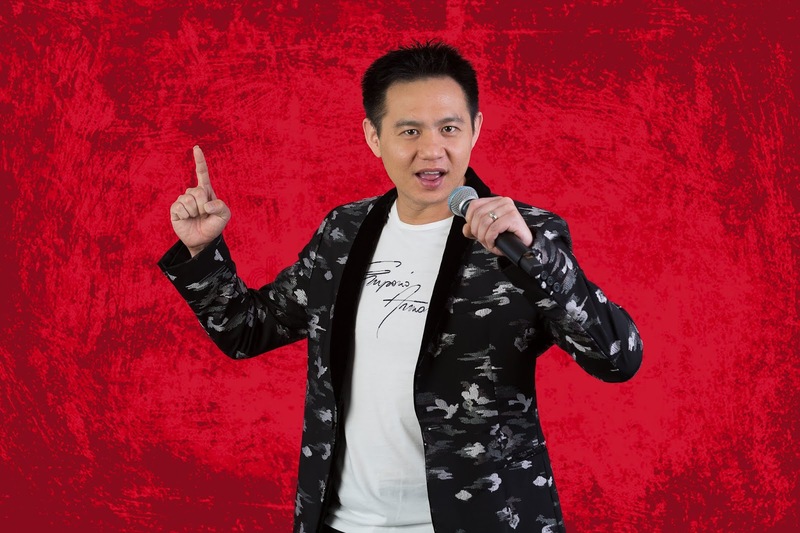 In 2009, Douglas Lim started and headlined Malaysia’s most successful Stand-up Comedy Tour Group – the Malaysian Association of Chinese Comedians. From 2009 till 2018, this group has played to sold-out shows in KL, Penang, Johor, East Malaysia and Singapore and is one of the most anticipated annual comedy shows in Malaysia. Many corporations have hired Douglas Lim to be the highlight of their dinners and events. These include Petronas, TM, Nestle, Sime Darby, Maybank, HSBC and UEM to name a few. 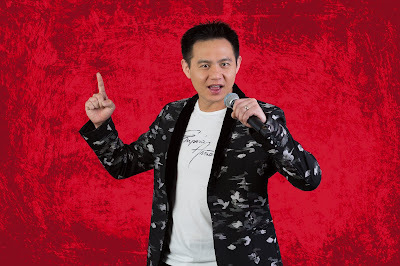 While mainly known for his stand-up comedy, Douglas Lim’s emceeing services are also highly sought after by many corporations and is often seen as integral to the success of their events. In 2016, Douglas Lim started Hilarity Ensues Sdn. Bhd. – a comedy consultation company. Apart from being a talent, Hilarity Ensues also provides services such as Concept and Content Creation, Production, Comedy Consultation and Talent Management. Brands that have benefitted from his extensive experience in the genre of comedy include Celcom, Samsung, KIA, Anlene, Malaysia SME and many others. Douglas stepped into the international circuit in 2017 at the prestigious Melbourne International Comedy Festival (MICF) under Comedy Zone Asia & his very own solo show "This Is Nice" - both of which received high reviews. As a result, MICF produced and re-staged Douglas’ solo show at the 2018 festival. Douglas’ impressive performances also earned him a spot on the esteemed MICF Gala which aired on the ABC. In 2018, Douglas also made his “Off Broadway” debut at The Public Theatre, New York. He played the lead role in Thicker Than Water to critical acclaim. This project was supported by The Cultural Economic Development Agency Malaysia (CENDANA), The Australia Council for the Arts, The Consulate General of Malaysia (New York) and Bluestone Lane. perform stand up comedy at YOUR corporate events! be a humorous emcee at corporate events! lend his voice for commercial VOs etc. Standing ovation for you Douglas...u are soo...awesome...and i really enjoy watching you at Lawak Ke Der 3 last nite @ Istana Budaya KL...your jokes are just simple ones ...me and my daughter we laugh all through the nite talking about your jokes...more..more of you in the future....congrats....5 star for your performance...!!!!! awak sangat berbakat bila nak buat lawak lagi.....im your fan.. Awesome work, keep it up! 100 stars for you and team!